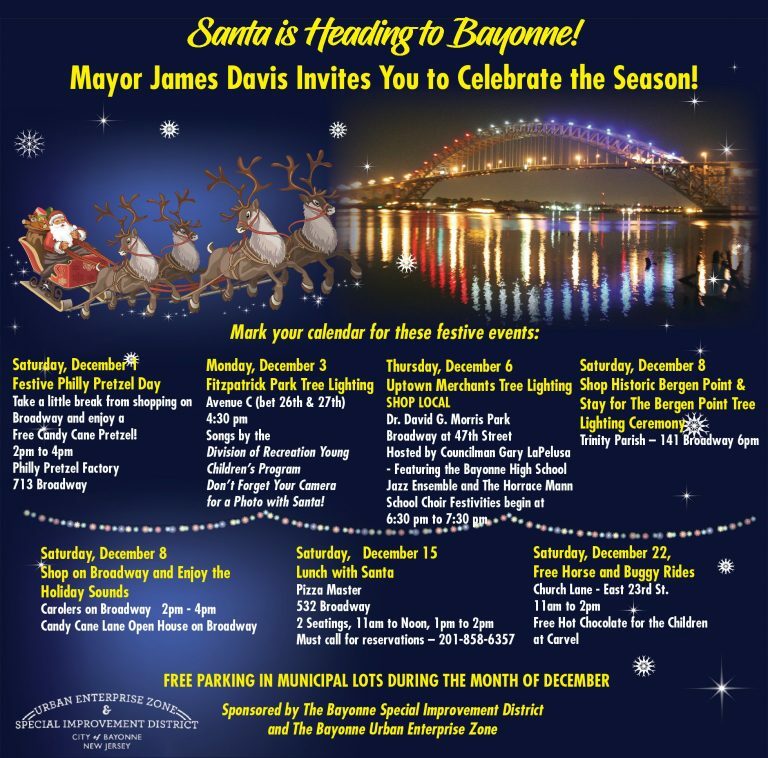 The City of Bayonne welcomes your Business! 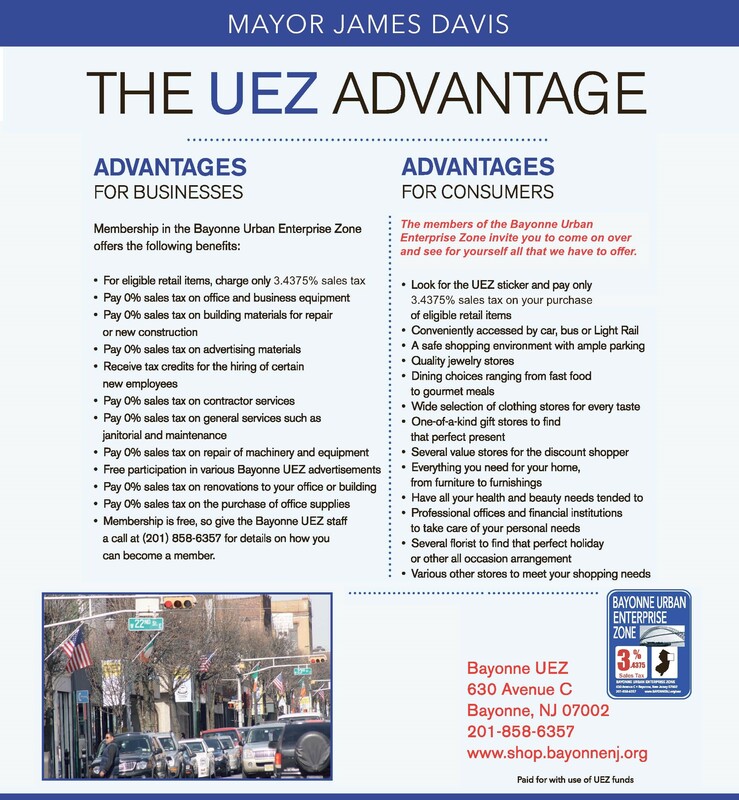 Your business is located in the Urban Enterprise Zone (UEZ) Program. 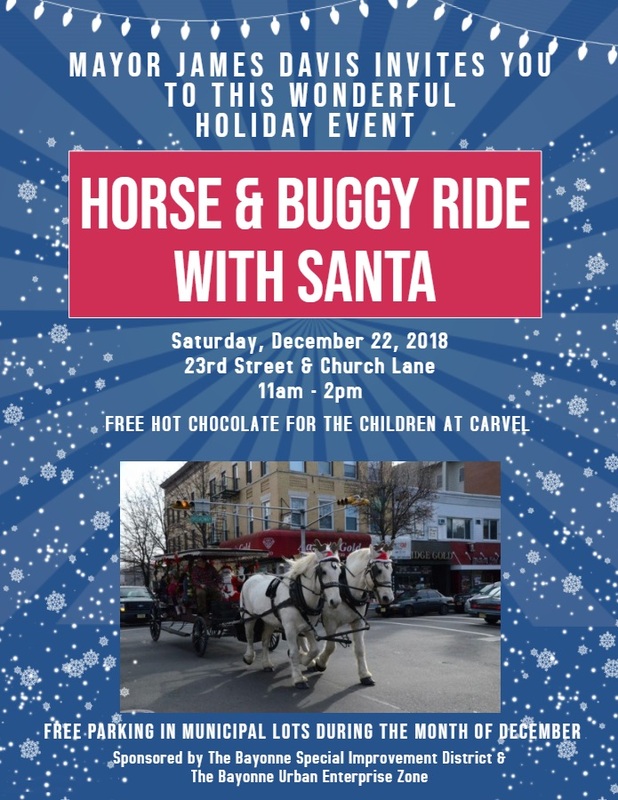 What does that mean to your businesses? 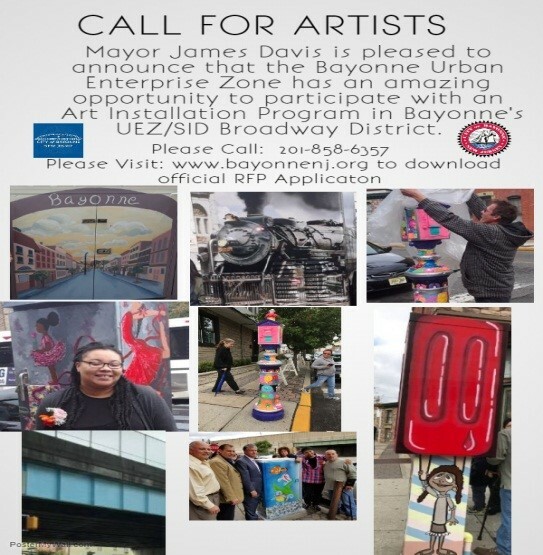 It means that businesses participating in the program can access a number of financial programs designed to stimulate job creation and business growth. 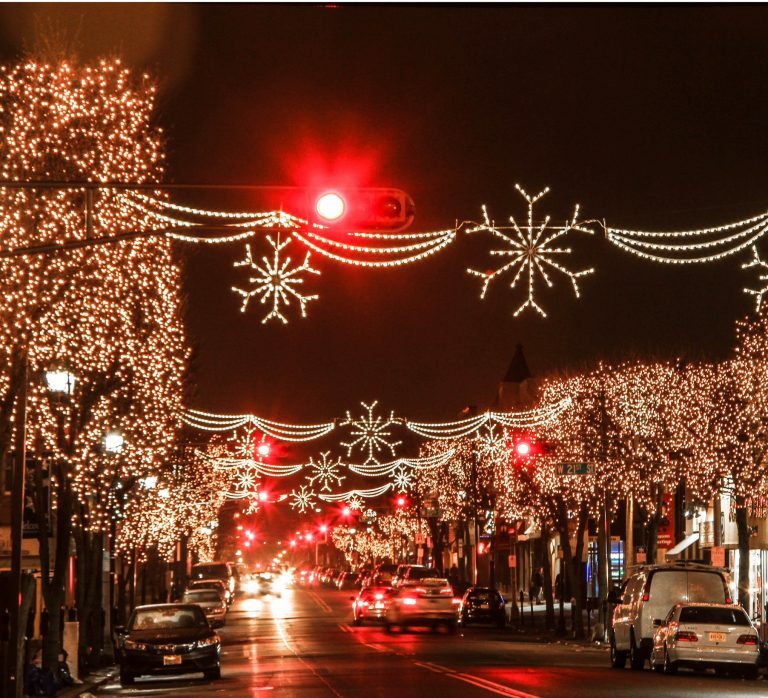 It also allows certain businesses to charge half the sales tax on retail items. 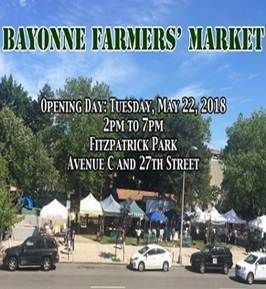 The Bayonne Urban Enterprise Zone (UEZ) works to promote business within the zone that generates new, permanent jobs for local residents by providing a secure and attractive environment throughout the zone; by providing access to loans for small businesses; by enhancing access to an appropriately trained and identified local labor pool; by encouraging the use of local businesses in the supply of goods and services amongst members of the zone; by promoting for the equal opportunity of minority groups to participate as owner/operators of businesses within the zone. 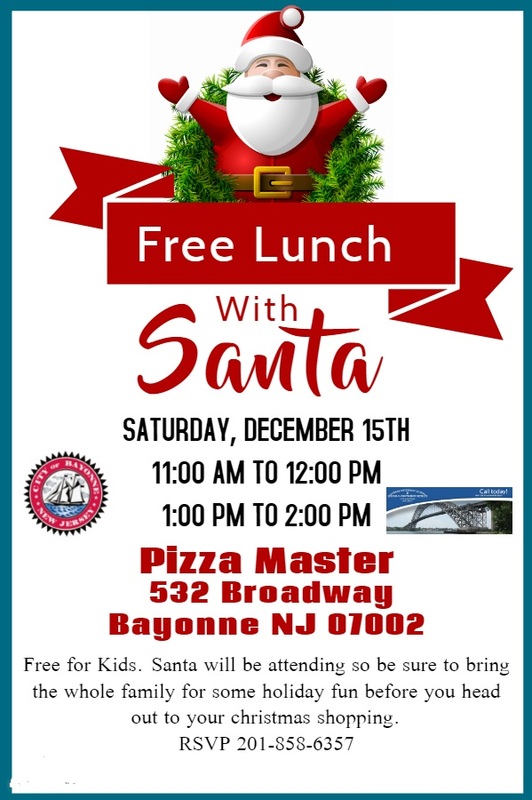 Santa is Heading to Bayonne! 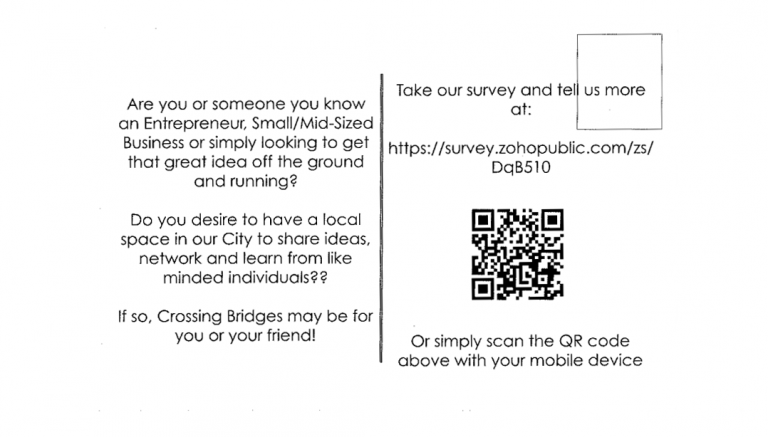 Calling All Entrepreneurs & Small/Mid-Sized Businesses! 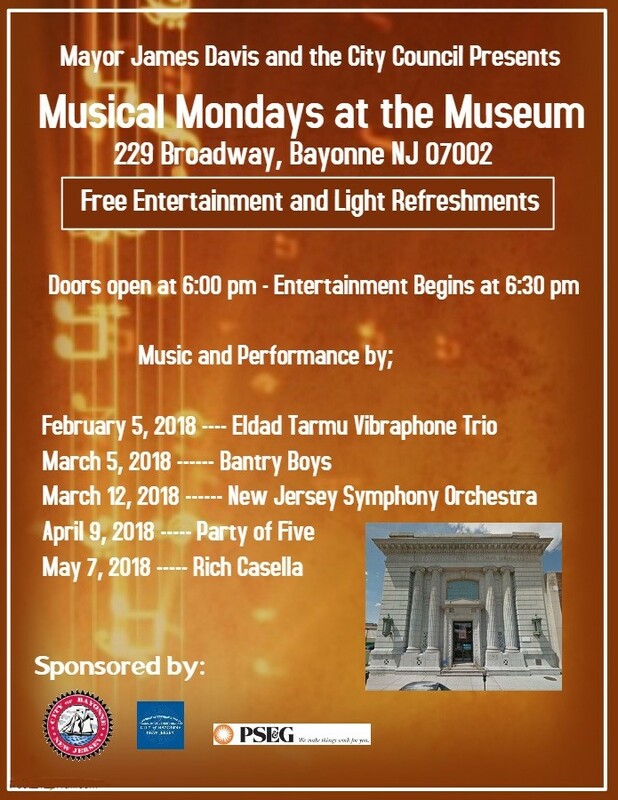 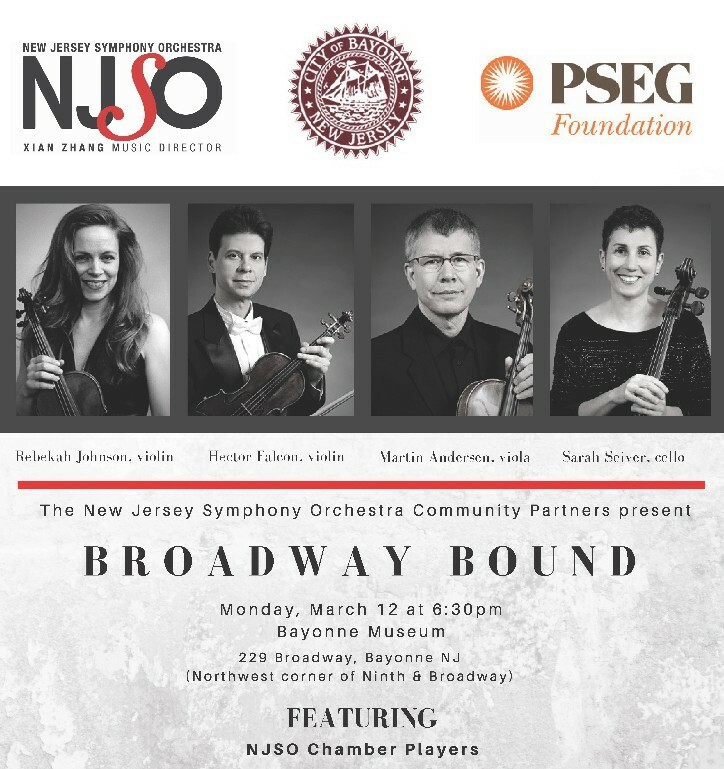 Members of The New Jersey Symphony Orchestra Perfoming on March 12, at 6:30 p.m. 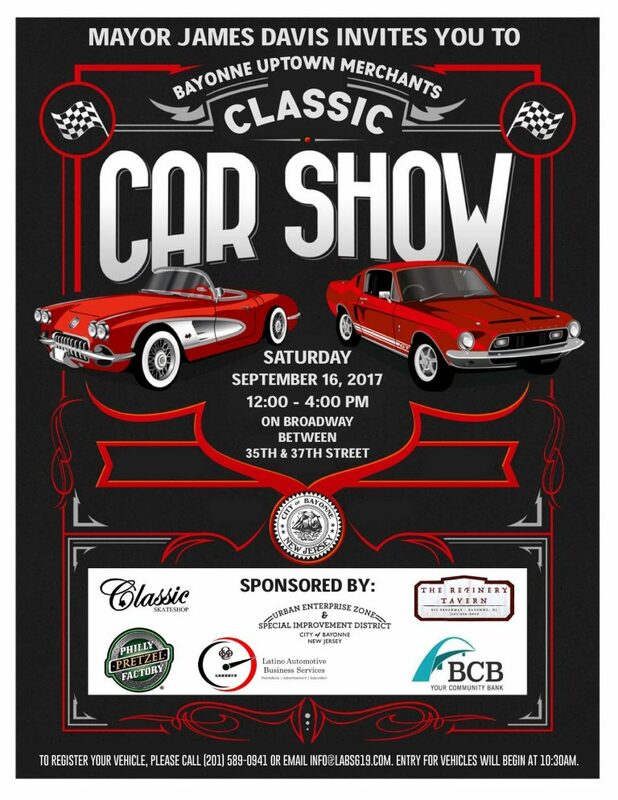 Follow the instructions for your registration. 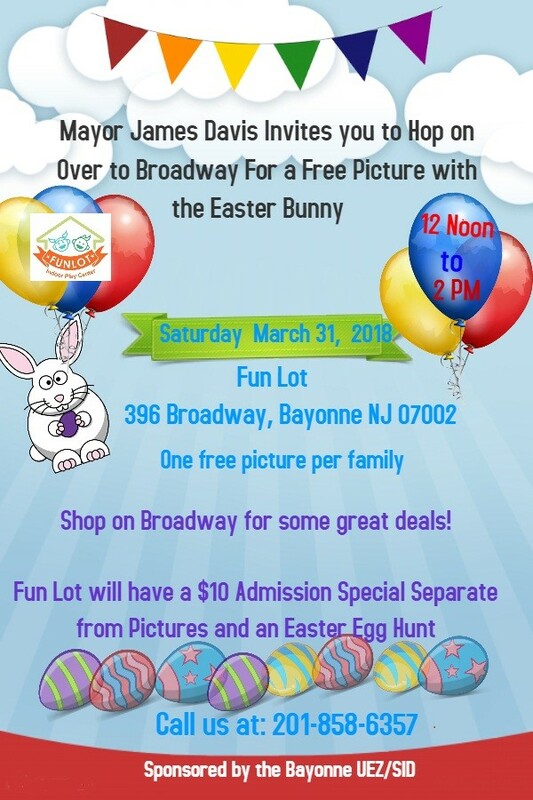 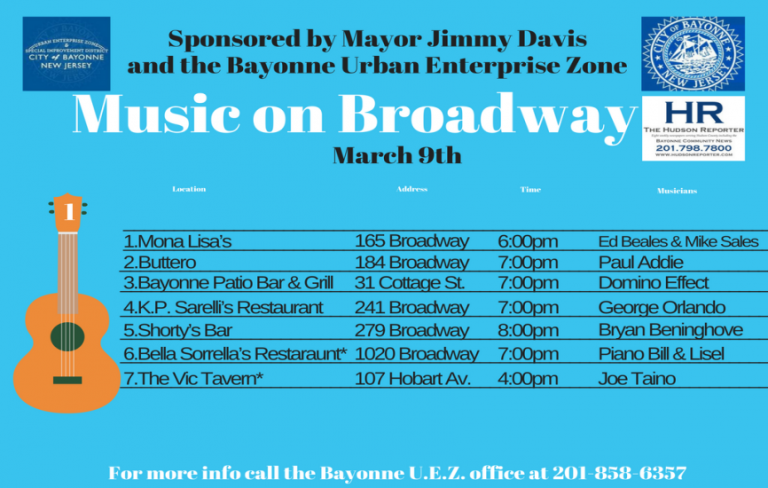 © 2018 Bayonne Urban Enterprise Zone and Special Improvement District.